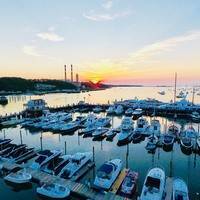 Shell Bank Channel, Gerritsen Creek and Shell Bank Creek are home to the largest concentration of marinas that are conveniently close to New Yorks Rockaway Inlet on the west side of Long Island. 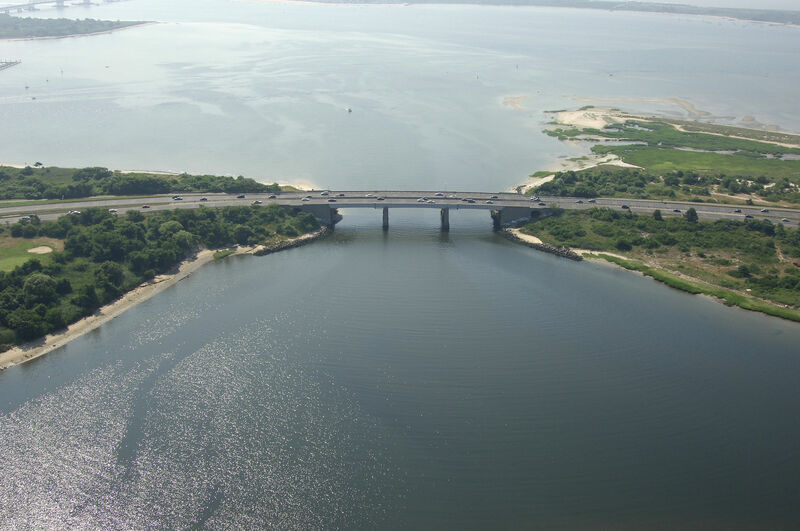 The Gerritsen Inlet (the shared name for the inlet that leads to all three bodies of water) is an 18-mile journey from The Battery on the south end of Manhattan and 20 miles west of Jones Beach Inlet. Inside Shell Bank Channel and Shell Bank Creek are nine excellent marinas, but surprisingly, only two of them accept transient guests. 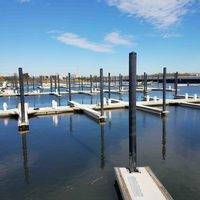 If you need repairs, a large marina on the west shore of Shell Bank Creek near its head had a large haul-out lift and a complete repair yard. Gerritsen Creek is devoid of public marina facilities, as it is shoaled over near its mouth. Shell Bank Channel and Shell Bank Creeks main limiting factor is the 35-foot fixed vertical clearance bridge that crosses the inlet west of Dead Horse Bay. If you can clear this bridge, you will find 18- to 20-foot depths most of the way up Shell bank Channel and Shell Bank Creek. 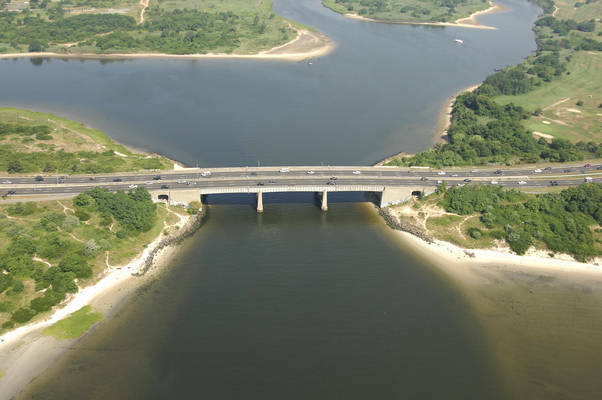 Gerritsen Creek is shoaled closed at the island the splits it in two near its mouth. Just east of the Roackaway Inlet, exit the channel at green can 15, and then head toward flashing red buoy 2, which leads to Plumb Beach Channel. From flashing red buoy 2, follow in flashing red buoy 4, green can 5, green can 7, flashing green 9 and red nun 10 to the inlet mouth at Point Breeze. 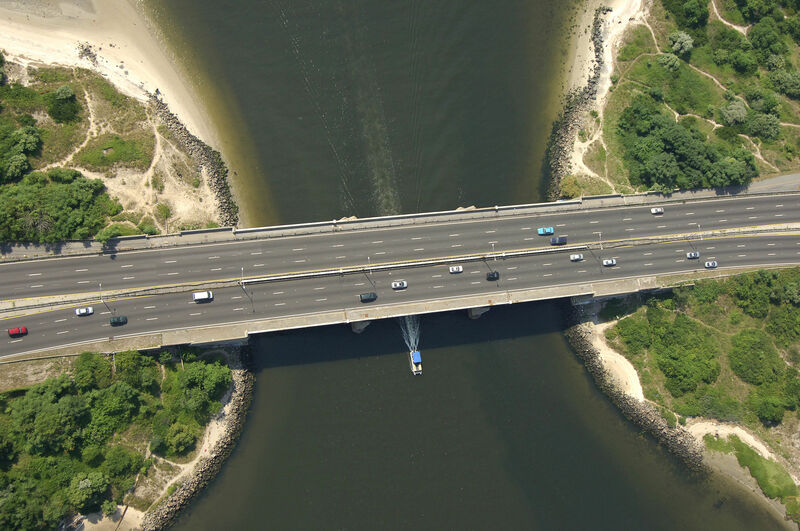 From here, keep to mid-channel and head for the center span of the bridge (35-foot vertical clearance) that crosses the inlet channel. After you have clear the bridge, head to the west up Shell Bank Channel, and up into Shell Bank Creek where the marinas are located. No reviews yet! 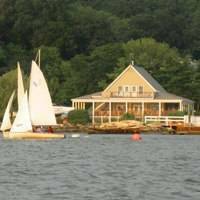 Be the first to write a review of Gerritsen Inlet.